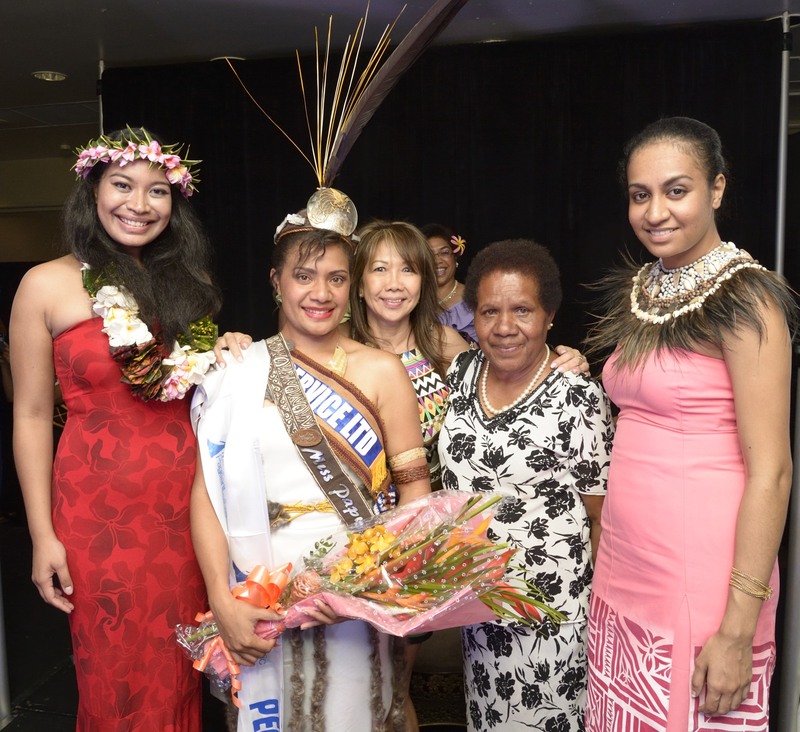 Grace Nugi pictured last Saturday with a bouquet is surrounded by two former Miss PNGs, Quest Committee member Kathy Johnston and her mother. 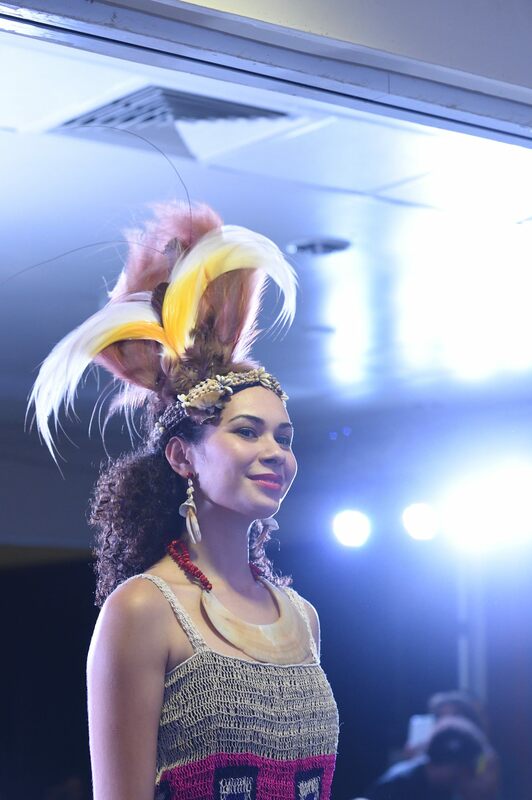 Grace Nugi was crowned Miss South Pacific-PNG 2014. 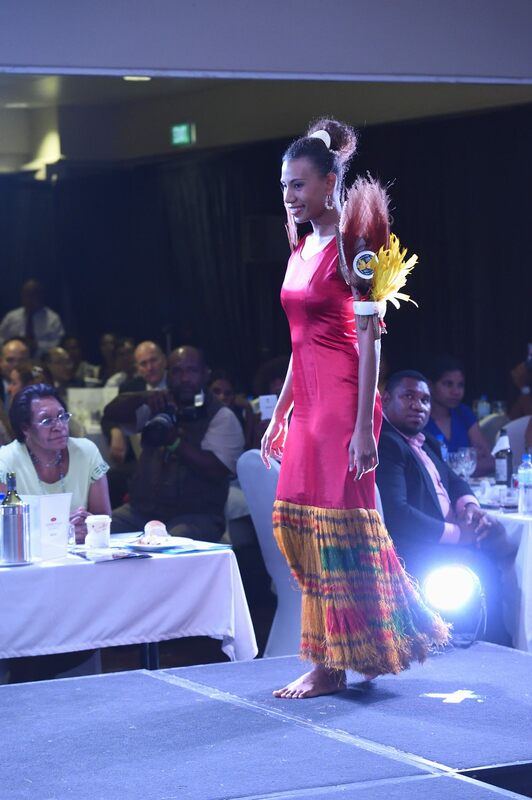 The 24-year-old from the Papua New Guinea Simbu Province took out four other awards from her five competitors. 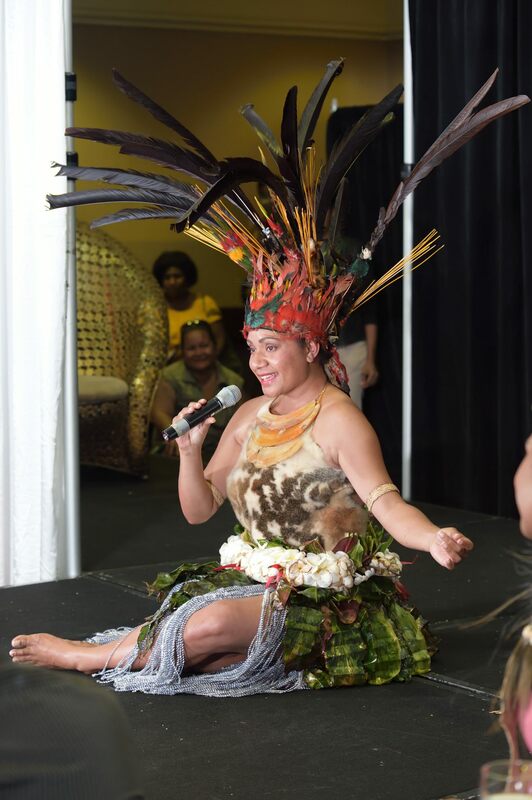 Grace will represent Papua New Guinea in the Miss South Pacific Quest in Samoa later this year. What I enjoy most from this beauty quest is, it is nothing like what you see or hear in the international arena. 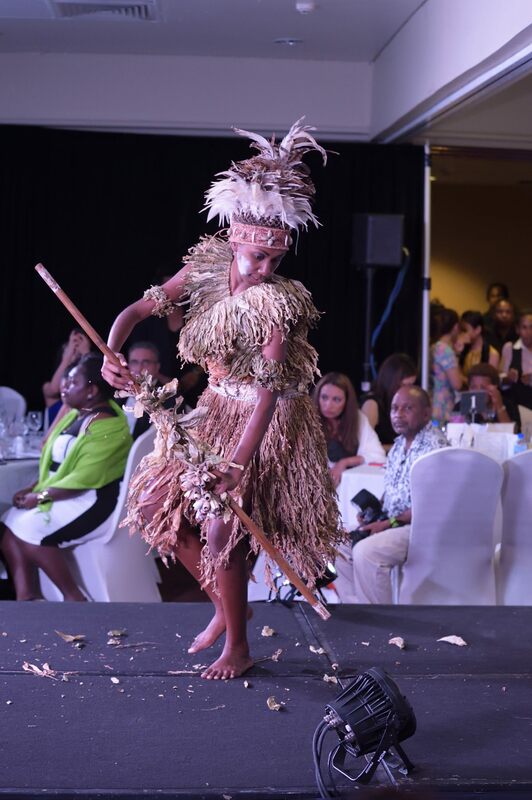 Coming from challenging personal backgrounds and a wider culture (PNG) where women’s freedom is threatened with continued violence and in many areas women and girls are regarded as lesser than their male counterparts. 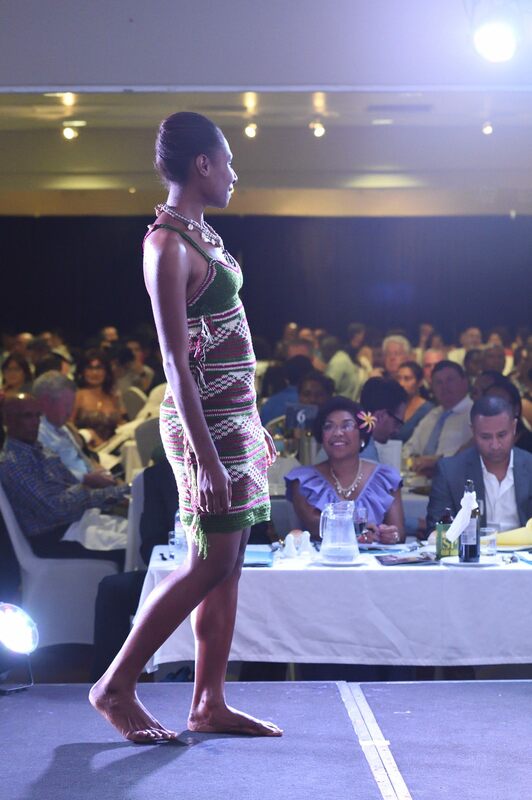 It takes a lot of courage for the contestants to be in public and learn to develop a sense of confidence. The quest teaches these young women – how to gain confidence and strive to be whoever they want to be. The quest opens doors for the young contestants to opportunities in education and career apart from the obvious tourism aspect. The other thing I love about the quest is that it promotes our material culture, the intangible culture and it involves family and community. Through the promotion of both tangible and intangible culture we preserve our heritage. How does this happen? 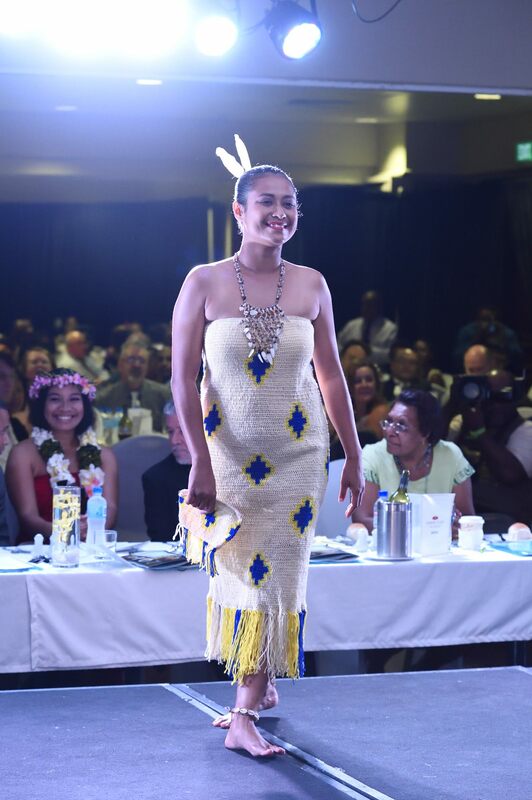 Each contestant wears (traditional and day wear) that is original and handmade. 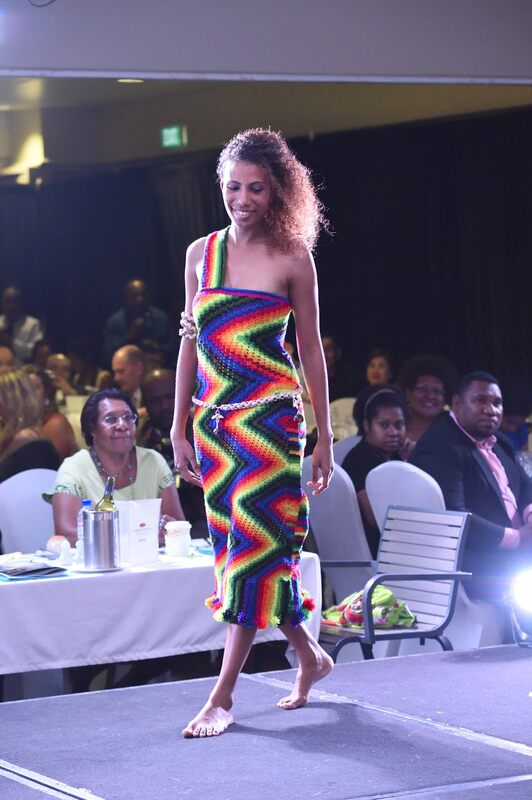 The dress could be made using tapa cloth or hand knitted string made fibre (hilum) from natural fibre, shells, bark etc. The headdress and body adornment would come from the province of their heritage and most likely made by family members. Each contestants have to perform a traditional dance from her own heritage. Bear in mind PNG has over 330 languages and 22 provinces with many tribal groups. Finally, the money paid by their sponsors, is put to a good cause. It funds other young women to complete their education. 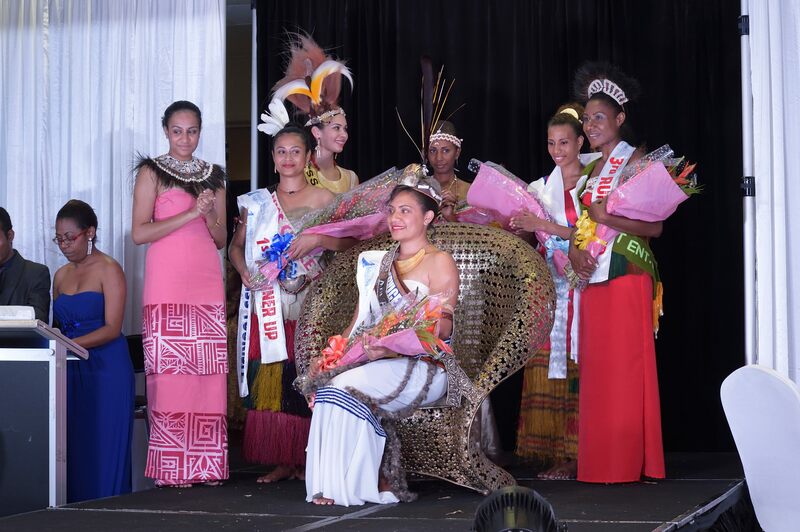 The quest also assists the winners in international travel to the Miss South Pacific, and further develops the contestants while they are engaged in tourism to promote their country. I love to see these pictures! They give me an idea of what various styles your costumes could be. 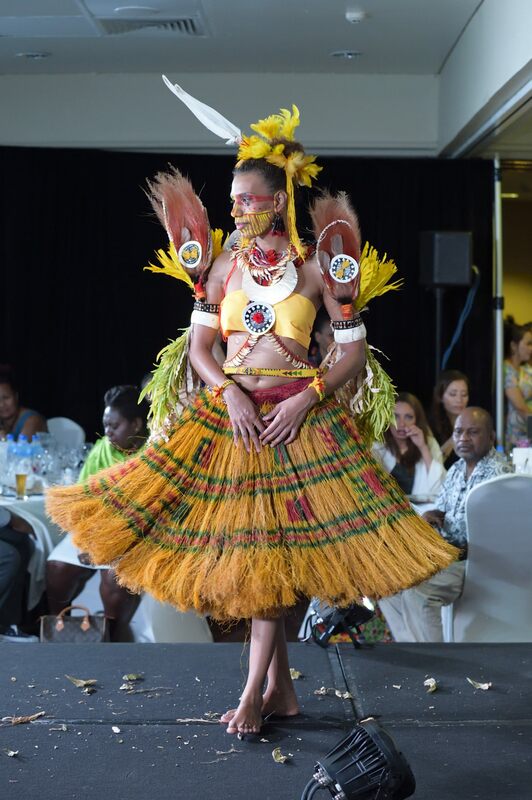 I agree with the idea of the pageant, it is a time to make women more conscious and confident to join the pageant as well as for people to learn more about your culture when making costumes. Thank you HiMe. I am glad you like the pictures. What you said is true. It is a very good opportunity for the young ladies. Lovely photos and interesting information about the quest and women’s freedom. 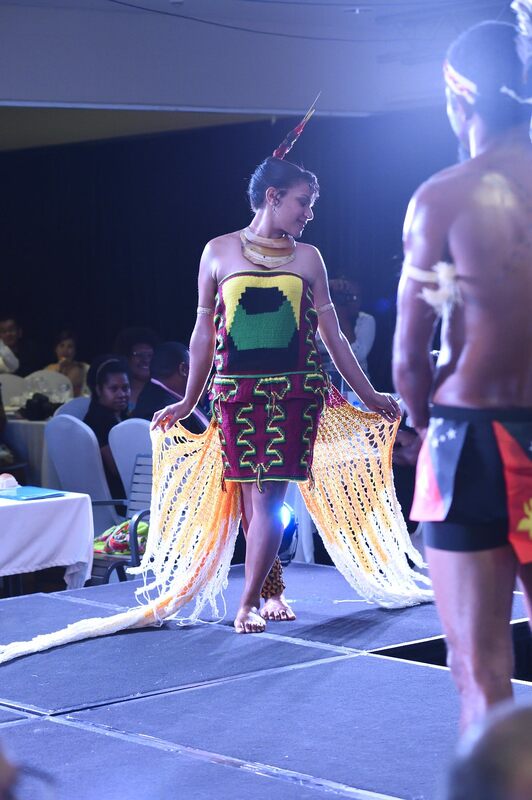 I truly wish the ladies of PNG every success in that. Thank you for your comments. It is a hard country for women, and this is one opportunity for the young ladies to shine.